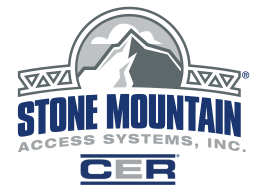 Ensure a safe work place with equipment installed by Stone Mountain Access Systems. We understand that your erection and dismantle needs must be met on time, within budget, and at or above OSHA standards. We are committed to understanding your project from the initial call through the dismantle phase. 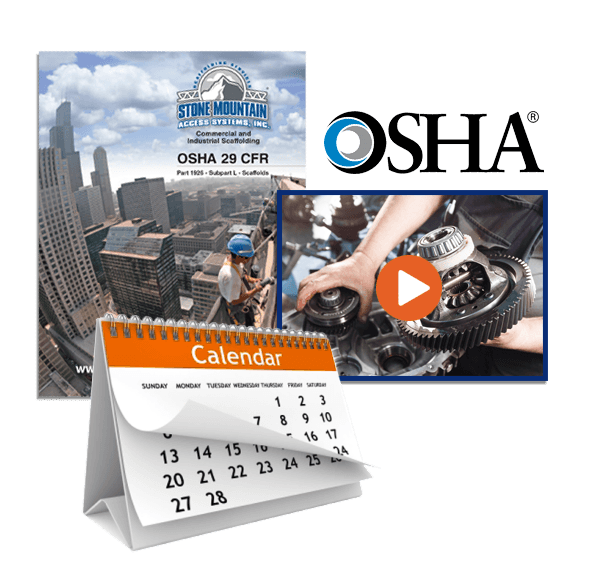 Our crew is trained to get the job done to the highest possible standards. We remain flexible and responsive to the changing needs of your project. For more information, or to get a quote for Erect-and-Dismantle services, contact your local Stone Mountain Access representative.